Mad Skills Motocross is a game that brings back fond memories from the good old days. Not via â€retroâ€ graphics, but by sheer joy and playfulness. Mad Skills Motocross is meant to be fun, quick and deep. You will collect achievement-like stars for tricks. You will get power-ups that might seem silly and useless at first. But these power-ups will be very useful once it â€˜clicksâ€™ for you and you figure out when and how to use them. 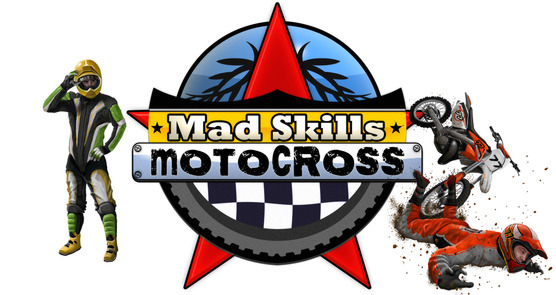 Unlike most other sidescrolling motocross games, Mad Skills Motocross is not about puzzles and obstacles. It is about racing. Getting to the finish line in the shortest time possible is the primary goal, while pulling off backflips, frontflips, wheelies and more is the secondary goal. 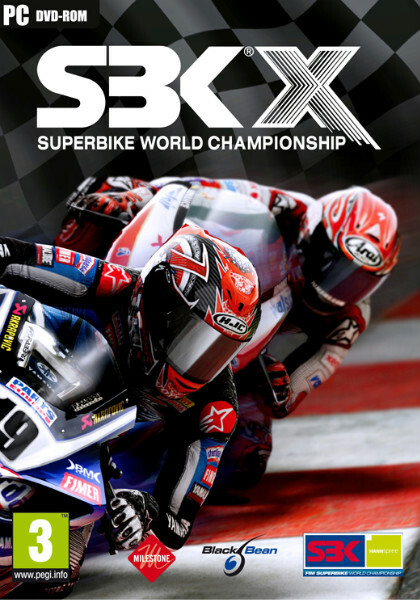 Sometimes it is very hard, you will memorise some tracks and shave off a few seconds each time until you win. The gameplay of Mad Skills Motocross has a smooth and heavy feeling enabled by a custom in-house physics engine optimised for vehicle-avatar interaction. It has the best physics and gameplay feel of all motocross/enduro games, according to most of the 35 beta testers, and they have played them all. In-game editor and the ability to download and race against other peopleâ€™s ghosts will increase the longevity of Mad Skills Motocross. You can be engaged for hours in Time Attack mode just to shave a couple of seconds off your personal best. Sharing and showing off is a big part of your life as a madly skilled motocrosser.